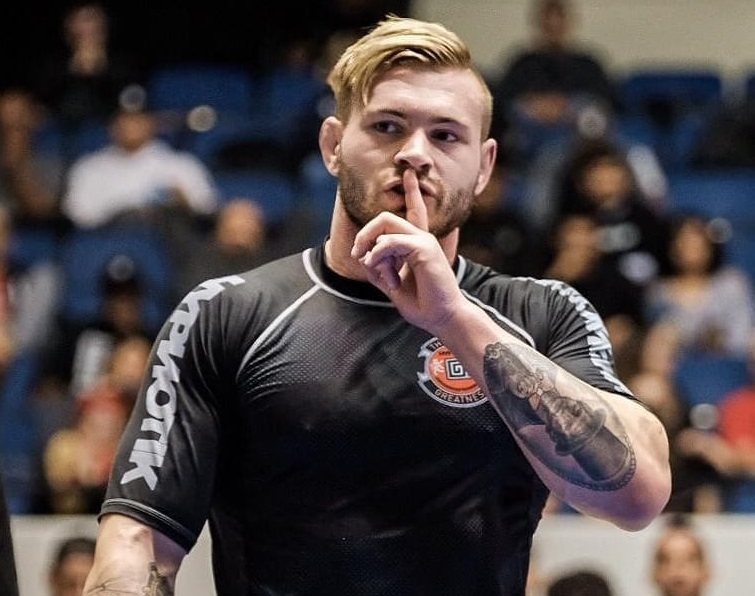 Gordon Ryan has provided an update regarding his recent injury, and it’s not good news. Ryan posted an Instagram story on Tuesday night explaining that he has torn his LCL and “badly strained” his biceps femoris tendon (a tendon located in the rear of the thigh). 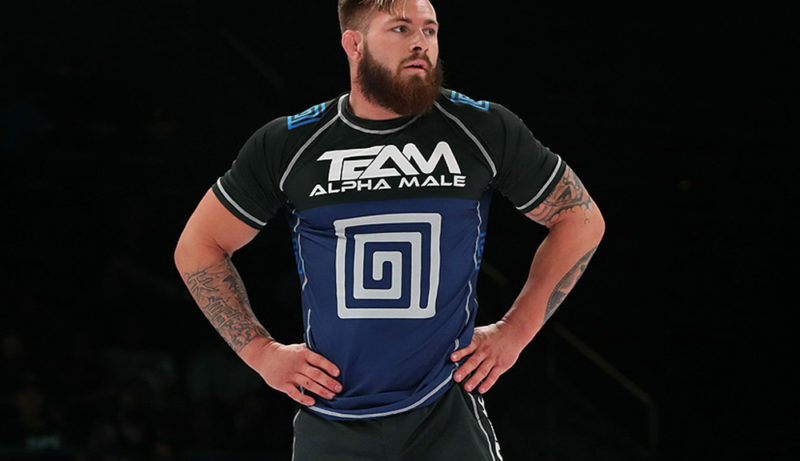 The American appears to have injured his knee during a match against two-time IBJJF Pan American champion, Joao Gabriel Rocha, at KASAI Super Series, which took place last weekend in Dallas, Texas. Ryan defeated Rocha via points by a 1-0 margin. 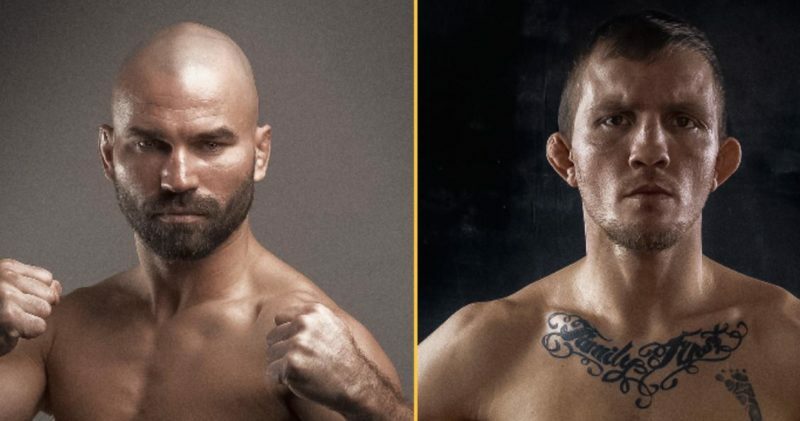 Ryan, one of jiu-jitsu’s most polarizing figures, was set to compete at Combat Jiu-Jitsu Fight Night, an event promoted by 10th Planet Jiu-Jitsu founder, Eddie Bravo. The event is set to take place in Los Angeles, California, on February 22. 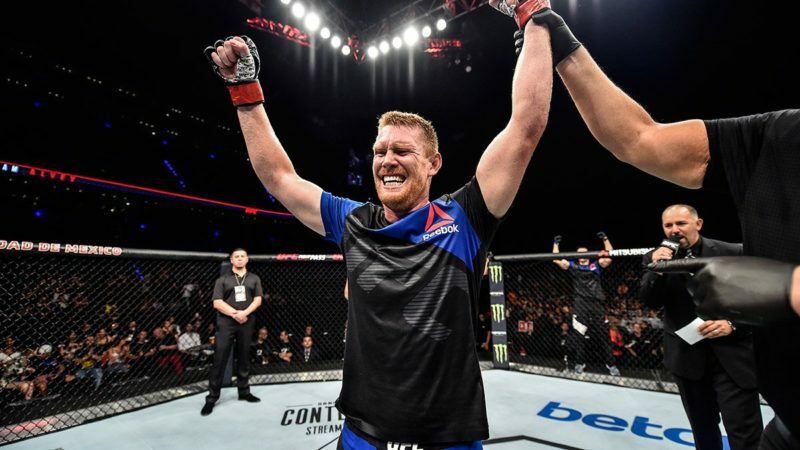 The 23-year-old was scheduled to compete in a four-man heavyweight Grand Prix that included him; former UFC heavyweight champions, Fabricio Werdum and Josh Barnett; and Russian grappling stalwart, Rustam Chsiev. 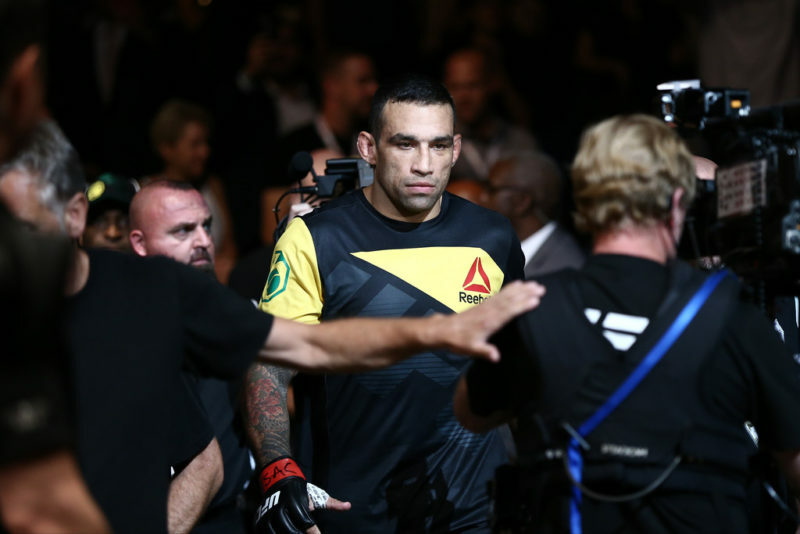 Ryan’s opening match was a highly anticipated one, as the black belt was set to take on Werdum. There has yet to be an announced replacement for Ryan in the Grand Prix. 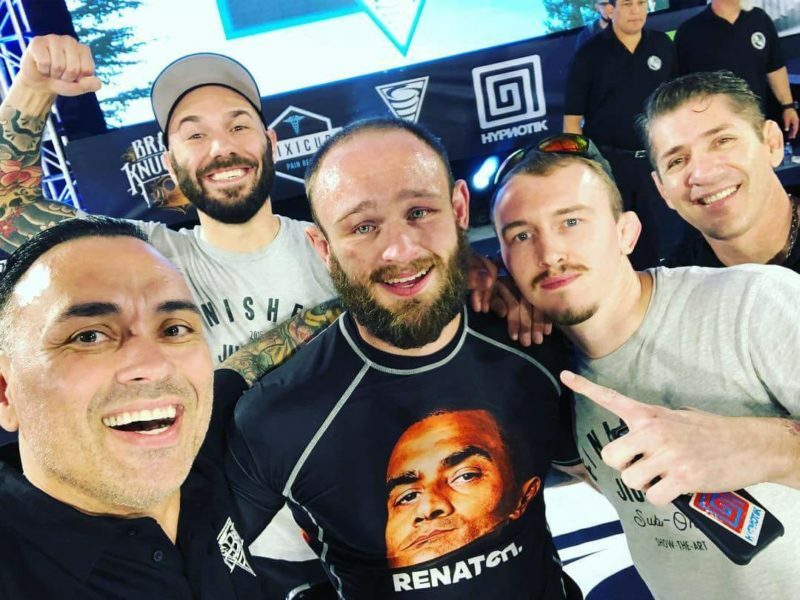 Ryan went on to apologize to event organizers Victor Davila and Eddie Bravo, his fans, and his opponents. It is unknown for how long Ryan expects to be out of competition.